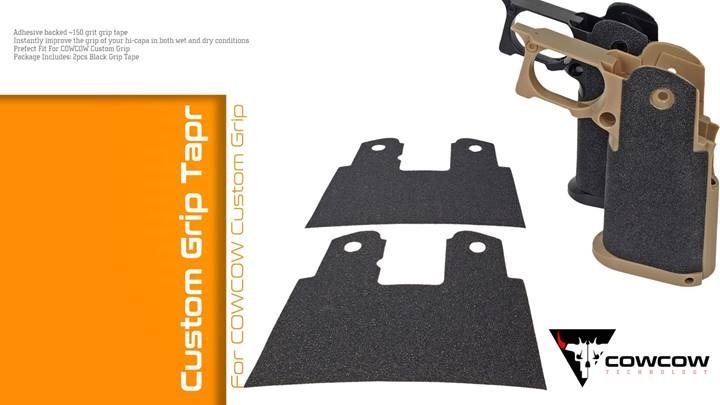 COWCOW custom grip tape provides unparalleled positive grip for hi-capa, whether your hands are wet, dry, oily, sweaty, muddy, it doesn’t matter. 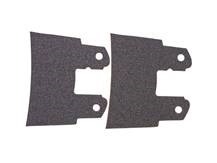 It is easy to install and will not add any appreciable bulk to your grip. Better grip = Positive weapon acquisition(drawing) and retention, better control, better accuracy, faster follow up shots, and more confidence with your hi-capa in any situation.